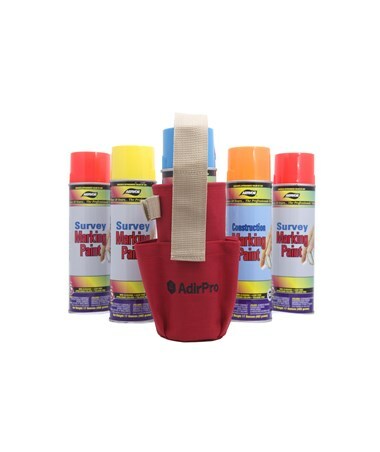 The AdirCorp Spray Can Holder with Pockets and Clip gives surveyors and construction professionals easy access to paint cans. 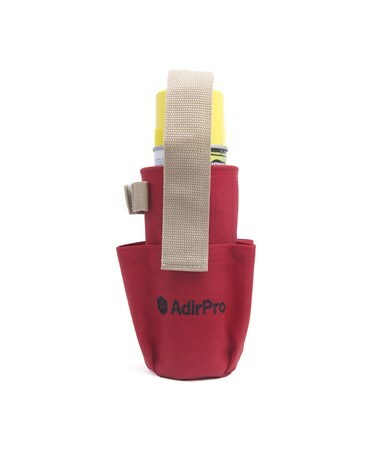 It has five small pockets for pens and pencils and one pocket for a folding ruler. 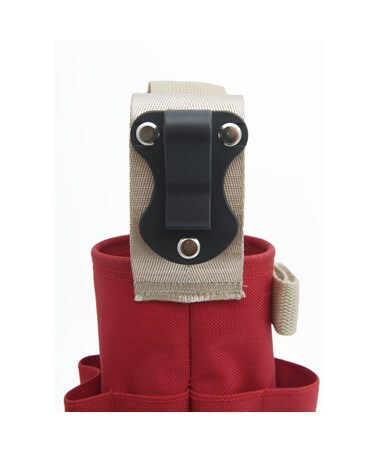 Constructed of Cordura nylon, this spray can holder can withstand tears and abrasions. 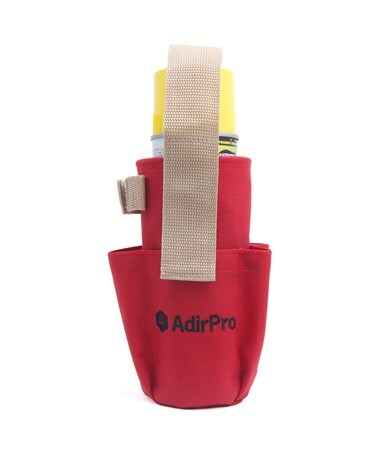 It features a velcro safety strap and holds a standard paint can or two 12-ounce drink cans. 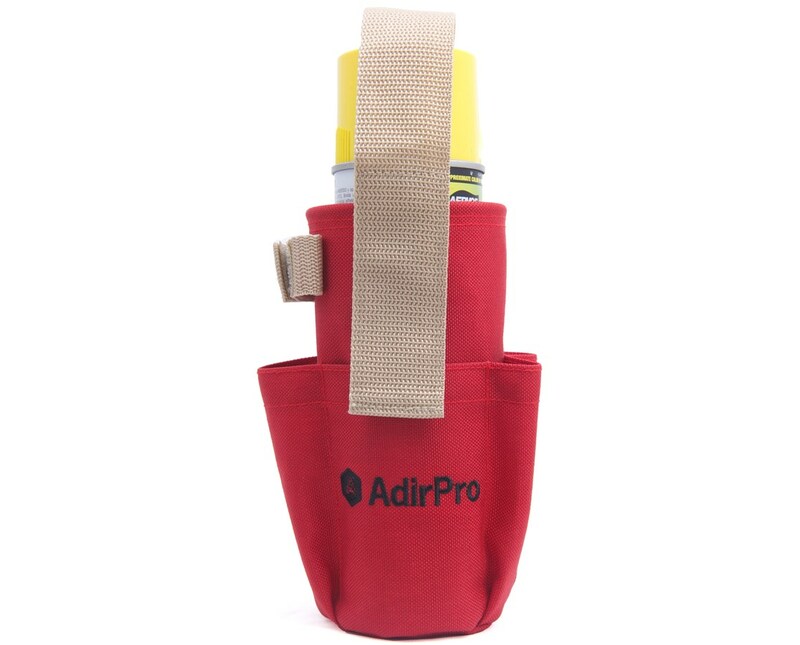 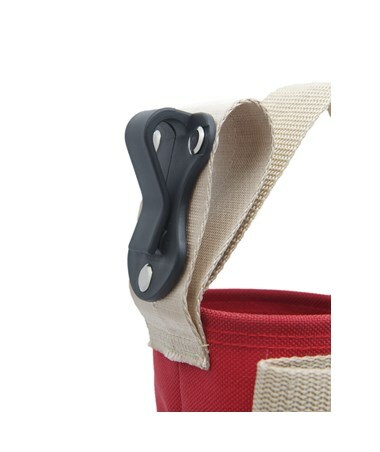 With a durable plastic belt clip and a 2-inch wide belt loop, the AdirCorp spray can holder is very convenient and looks stylish on your hip.